Excellent post! 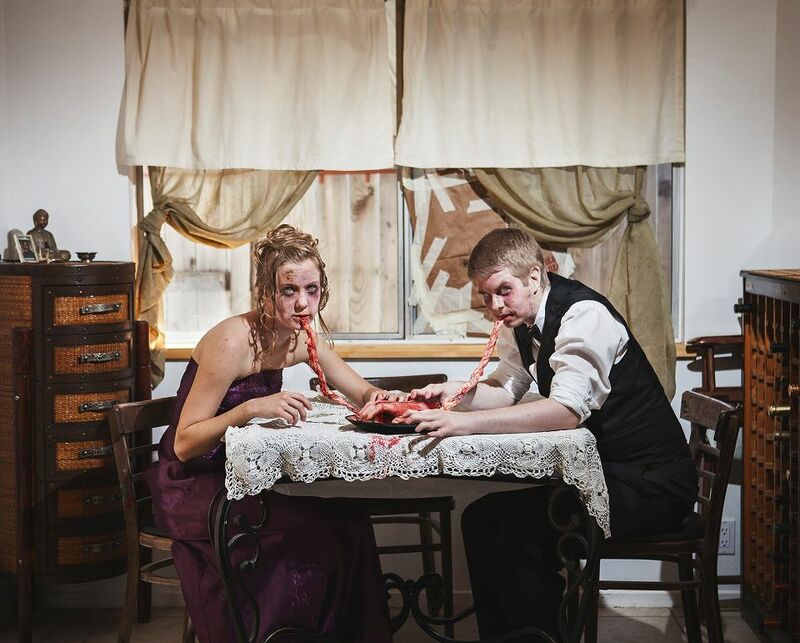 I always enjoy a good zombie post and these pictures are really well done! If you are interested, and I am not trying to spam you here (though I’m sure that exactly what spammers say :), then head on over to The Disorder here on WordPress (http://thedisorderpodcast.wordpress.com) and check out our new Project Z area which will specialize in zombie posts. The rest of the site is us trying to be funny and we would really appreciate feedback if you have the time! I try to go around and comment on blogs because I know how difficult getting comments can be! Anyway, I’m sure I’ve taken up a lot of your time but I enjoyed this and just wanted to let you know!